We completely get it. You’re busy. Overworked, stressed out, and in need of serious relaxation. Believe us, we understand—and we appreciate that when you visit a spa or go on a retreat, your main objective is to not only make the most of your time while there but to also truly transform your life. This demand has sparked a trend (one that will never go out of style, we hope) called transformative wellness travel. Here, traditional programming and amenities go out the window. Instead, you’ll engage in a chain of multi-linked, intense wellness experiences designed to help you lead a more conscious, renewed life, long after you’ve left your spa cocoon. Wellness travelers have spoken—transformative travel is what you want, it works, and Amelia Island is leading the way. 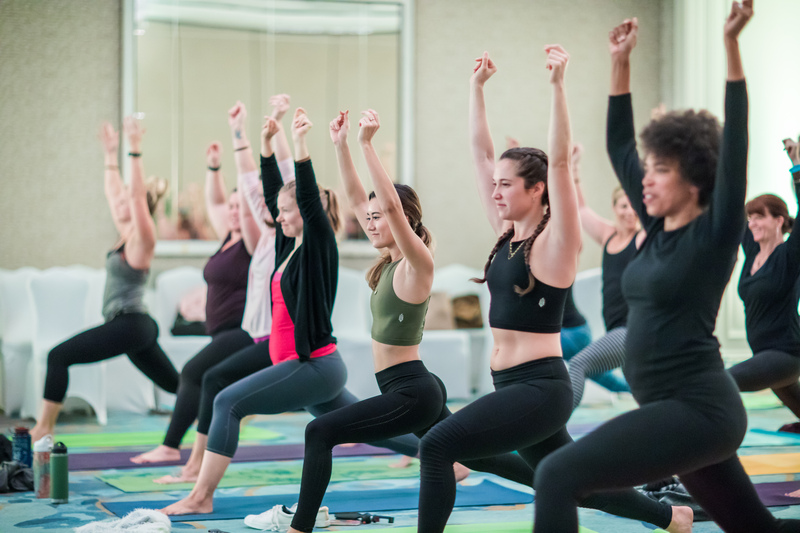 This November marks the second annual Amelia Island Wellness Festival, a three-day retreat dedicated to yoga, mindfulness, fitness, and, yes, transformative travel. Talent heading up the holistic programming includes world-renowned yogi and keynote speaker Gurudev Shri Amritji and festival master MC YOGI, among other international experts. Here’s everything you need to know—and keep reading for a special Spafinder offer! Immerse yourself in a transformative weekend retreat for body, mind, and soul revitalization. Tons of activities like yoga, mindfulness, dance, and fitness plus entertainment and inspirational activities. This isn’t your typical experience. Rather, it’s your distinct three-day path to wellness. Explore over 25 active classes and talks. 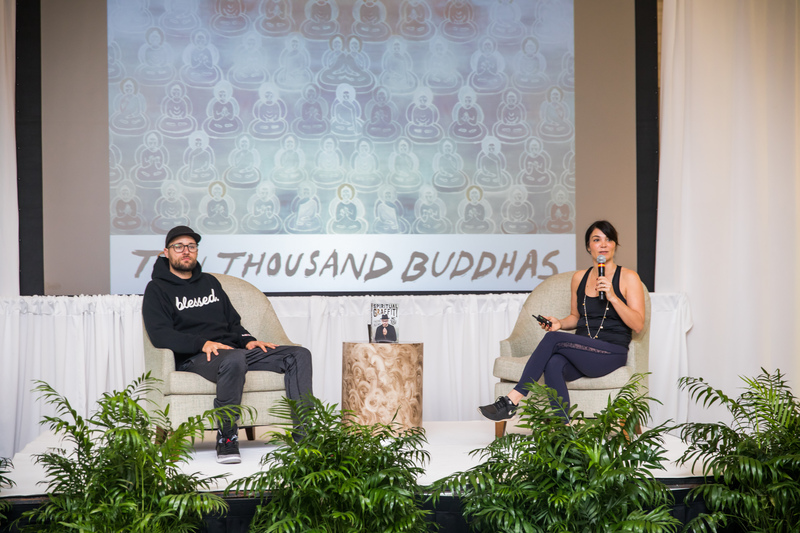 Start with meditation and yin yoga with Amanda Giacomini, founder of Ten Thousand Buddhas. Master posture with barre-less barre class from Taylor Walker, Miami-based barre expert and fitness/nutrition motivator. Learn to dance and revel in music with Dance and inner goddess-discovery with teacher Radha Gillen. Groove to upbeat jams from DJ Sol Rising as well as indulge mindfulness relaxation exercises with self-development and awareness mentor Liam Gillen plus much more. BONUS: Spafinder VIPs save $75 at the wellness festival by using special promo code SPAFINDER. 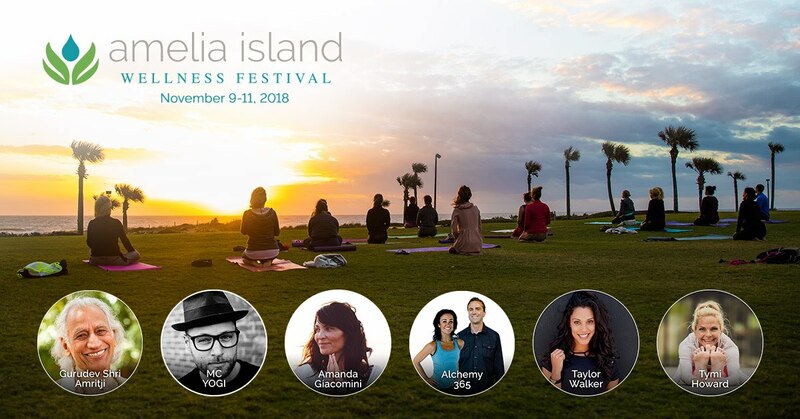 Learn more about The Amelia Island Wellness Festival.